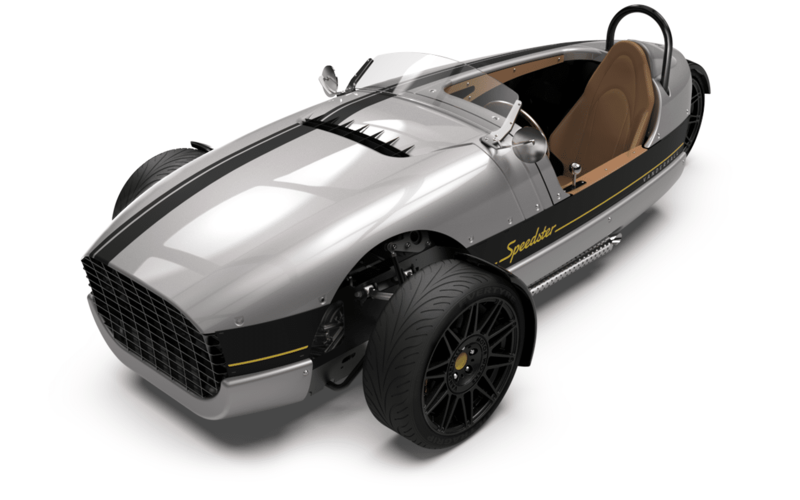 The Venice Speedster is available for preorder now, with limited production and deliveries beginning fourth quarter 2018. 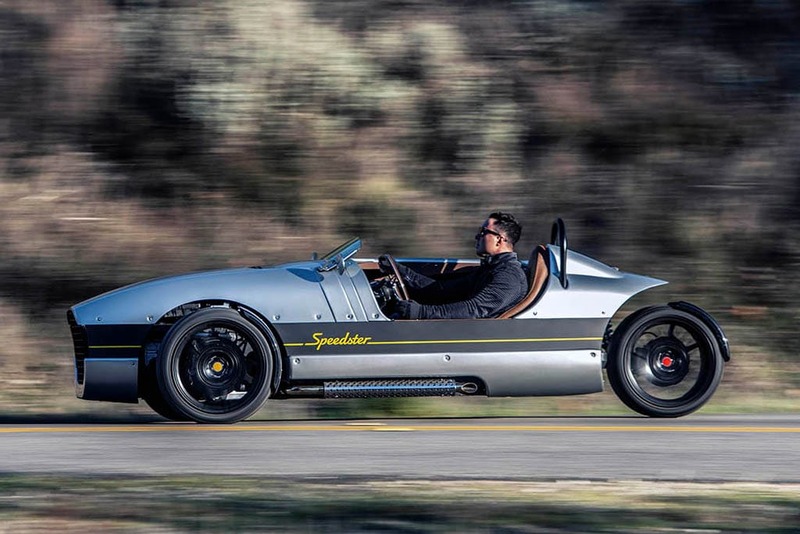 The Venice Speedster is an individualized semblance of vehicles of yesteryear. 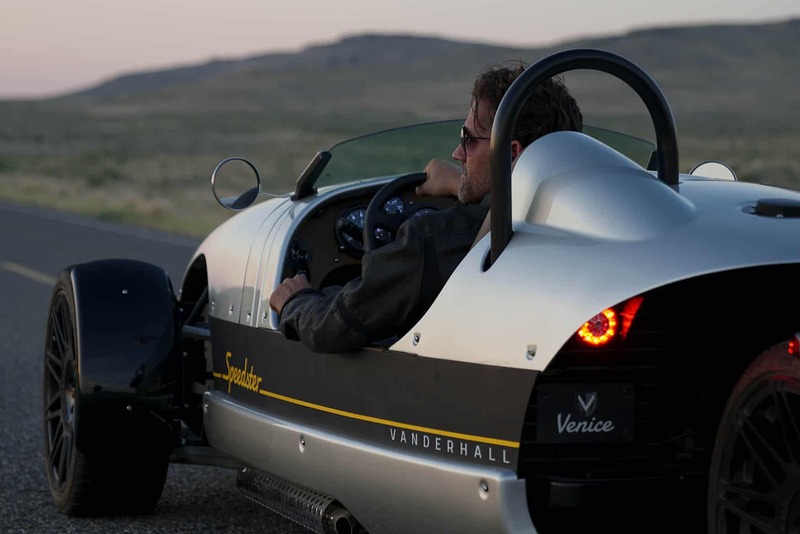 A simplification of the Venice that accommodates extended solo touring while exemplifying sleek and refined styling. 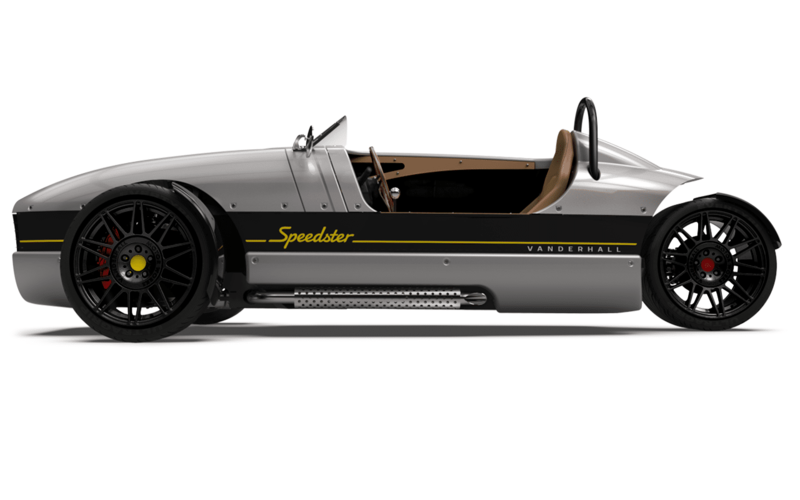 Return here for periodic updates. 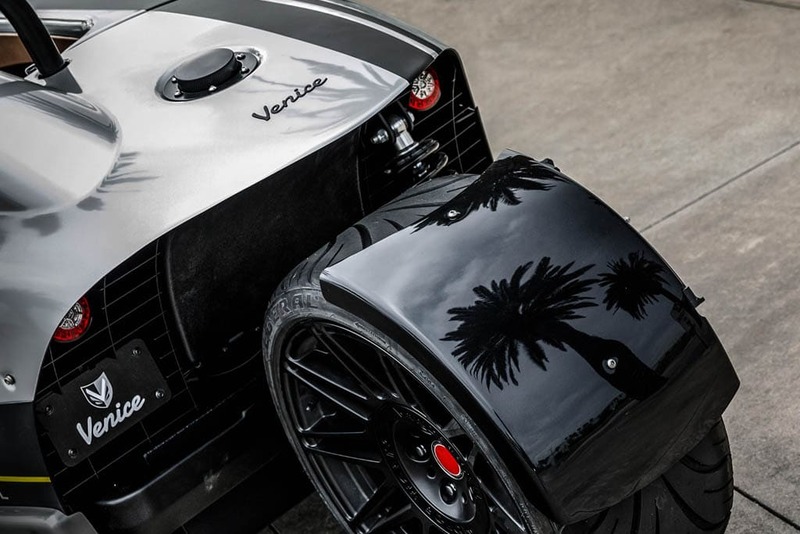 Rear fender, bump shifter, traction plate/dead pedal, stripe decal, gill insert decal, performance steering wheel, cowl grill, chrome gauge bezels, big brake kit. 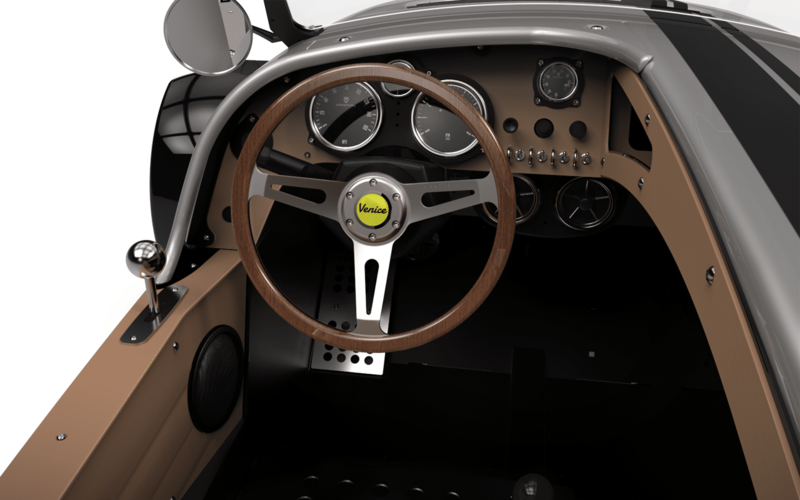 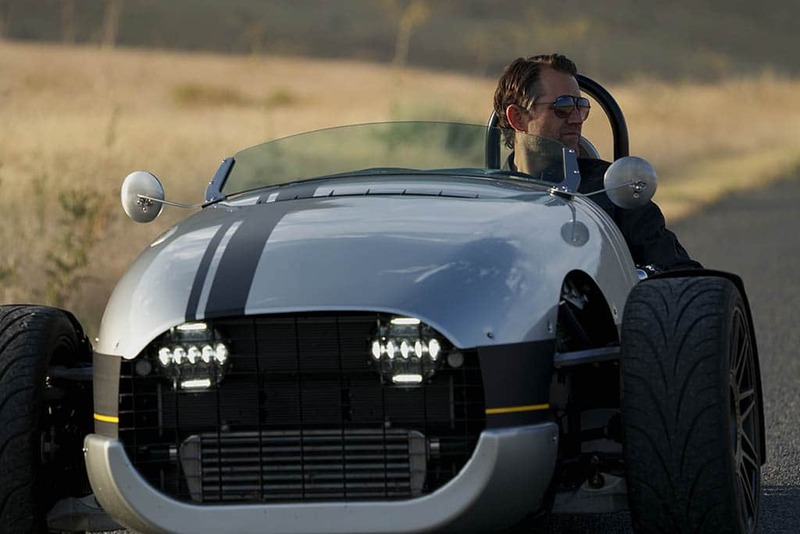 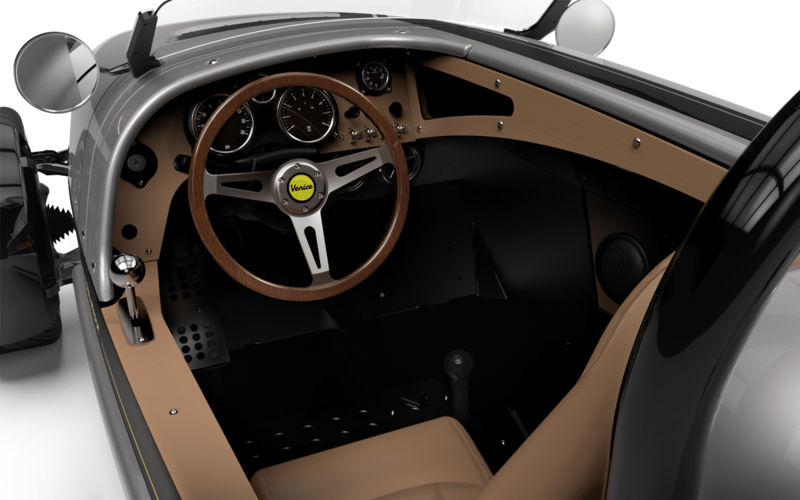 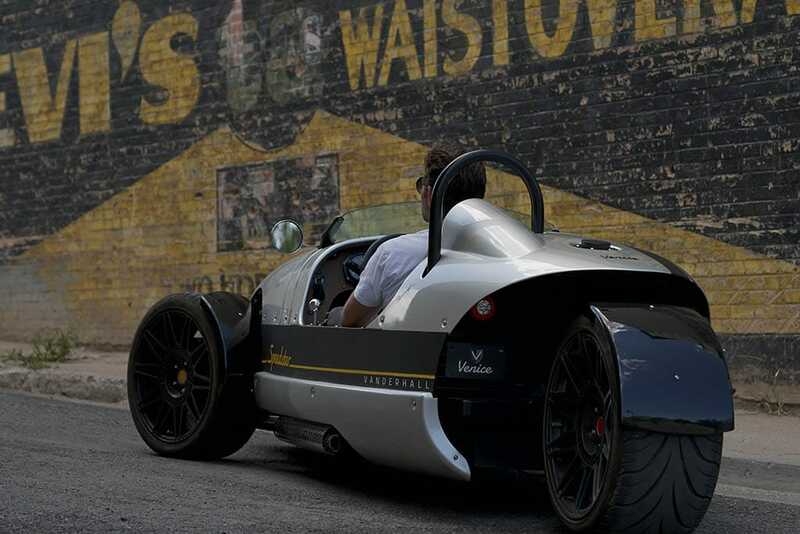 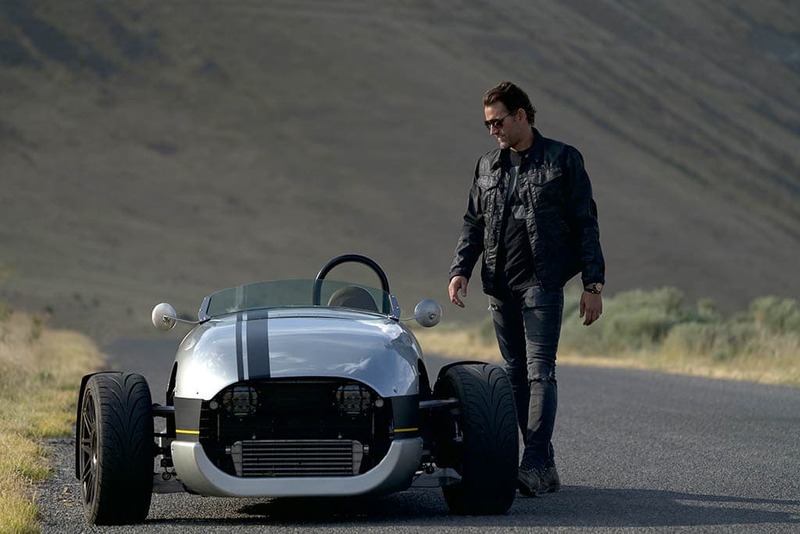 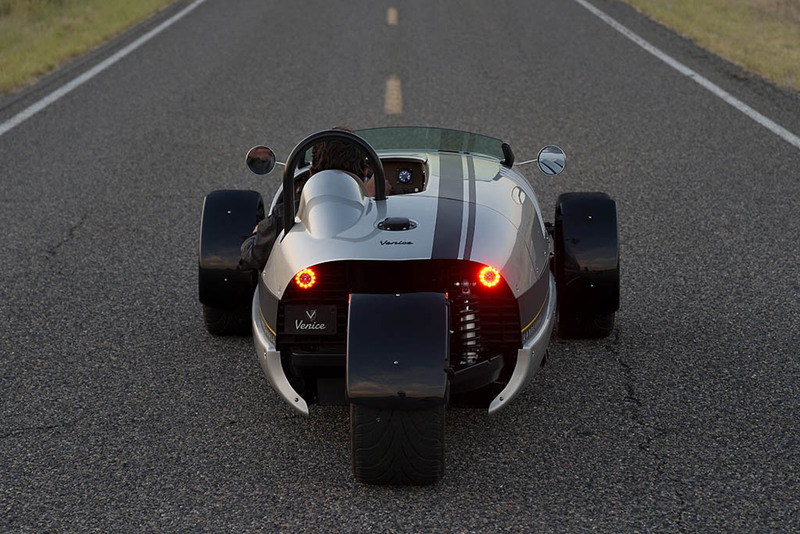 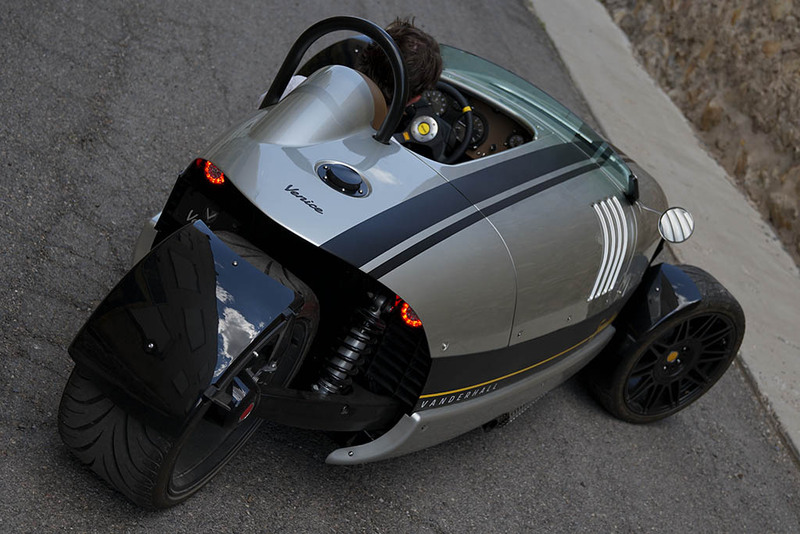 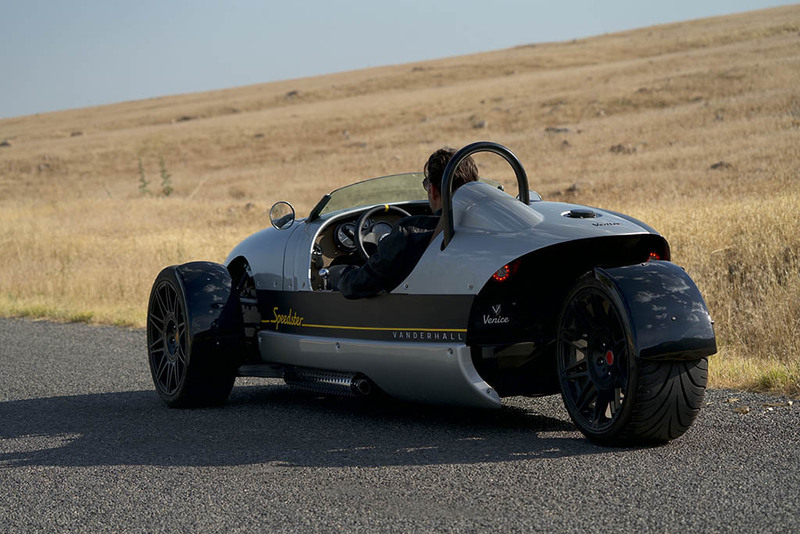 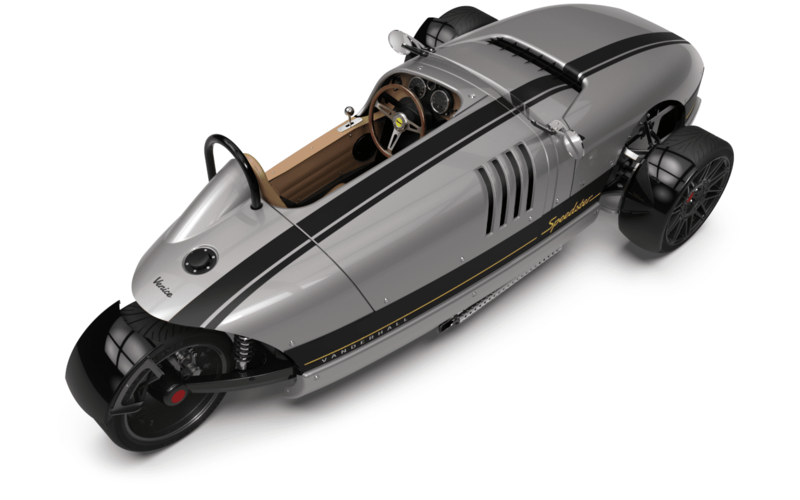 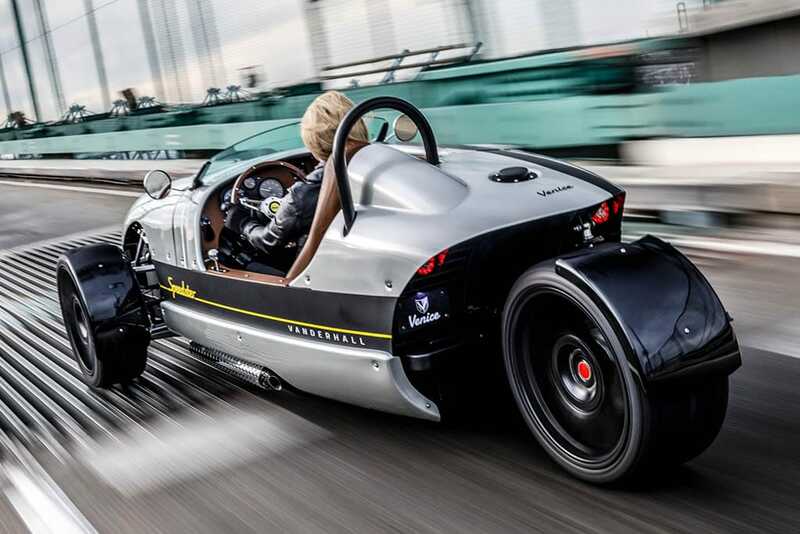 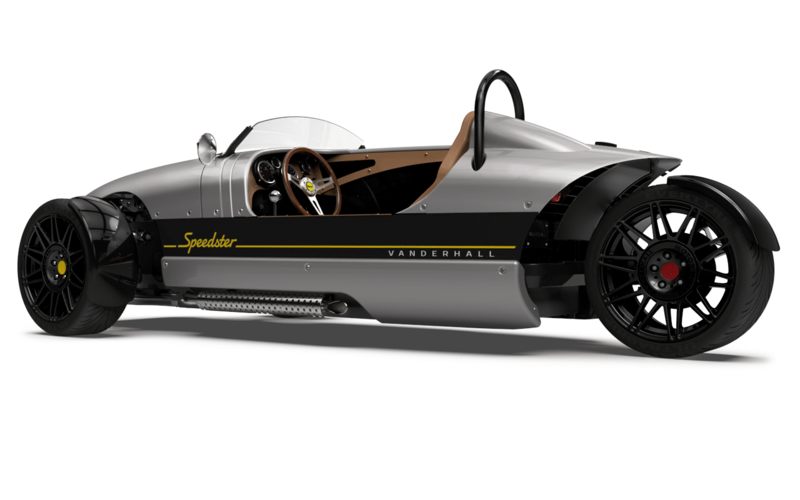 Request more info about the Vanderhall Speedster.